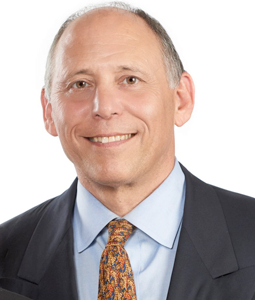 Barton is founder and President of ISM Inc., where, since 1985, he has designed and implemented customer-centric strategies in the areas of sales, marketing and customer service. Barton writes and speaks about meaningful trends in digital and customer strategies that change the way that organizations engage with today’s ‘always-on, always-connected’ consumer. His real-world case studies and humorous style have distinguished him as an engaging presenter at events including the Gartner 360 Customer Summit, Dreamforce, Microsoft, CRM Evolution, Department of Defense, Selling Power and others. Barton writes frequently for leading publications and has been featured in USAToday, CIO magazine, Direct Markeitng News, CRM magazine and may others. 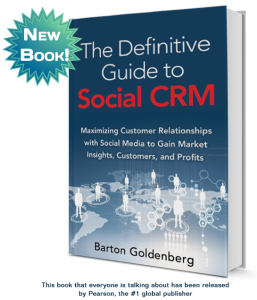 An acclaimed author, his latest book, The Definitive Guide to Social CRM, is hailed as the roadmap for success at the intersection of social media and CRM. Barton holds a B.Sc. (Economics) degree with honors from the Wharton School of Business and a M.Sc. (Economics) degree from the London School of Economics. Barton is an avid Chesapeake Bay and blue-water sailor and Rotarian, currently preparing to serve as Rotary District Governor (2019-2020) where he will oversee 61 Rotary clubs in central Maryland and Washington DC. Barton lives in Chevy Chase, Maryland with his wife and two teenage children.